Each detail tells a story. 123 rooms, including 20 suites, 6 meeting rooms with capacity for up to 300 people in the auditorium and equipped with the latest technology for events and conventions. The Sofitel Santa Clara hotel offers the perfect combination of age-old tradition, local hospitality and French luxury. 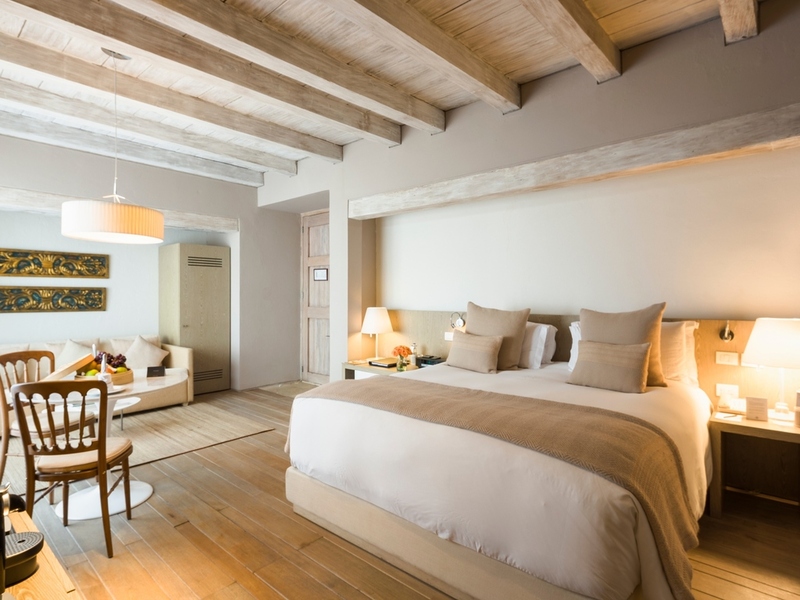 In legendary and romantic Cartagena, Sofitel revived a convent whose story dates back to 1621. Travel back in time in this imposing colonial building to discover the secrets of a hotel at which every detail has its own story to tell. This historic building is shrouded in mystery dating back to its time as the Cloister of the Poor Clare Sisters. It still maintains different historical elements: crypts, wells, confessionals, paintings, doors, hidden windows and ceramic objects. 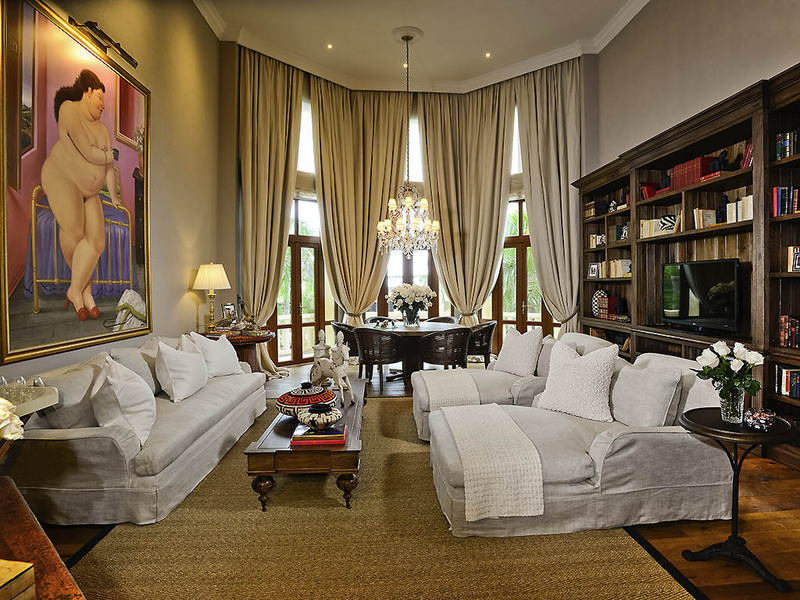 The magnificent Presidential Suite pays tribute to the best of Colombian culture. This emblematic space at the hotel received the endorsement of Colombian artist Fernando Botero and his daughter, Lina Botero, was tasked with its interior design. With its transformation into an upscale hotel in 1995, Sofitel gave life to the Convent of Saint Clare of Assisi, built in the 17th century. Its path toward excellence has seen it considered one of the elite amongst the best hotels in the world. Arriving by plane: Rafael Nuñez International Airport is just 10 minutes from the historic center. Arriving by boat: Cartagena Port. Arriving by car: from the north, along the highway beside the sea, or La Cordialidad highway. From southern or central Colombia, along the Troncal de Occidente (western highway). With pleasure and relaxation in mind, the Sofitel Santa Clara hotel has been reinvented with innovative spaces. 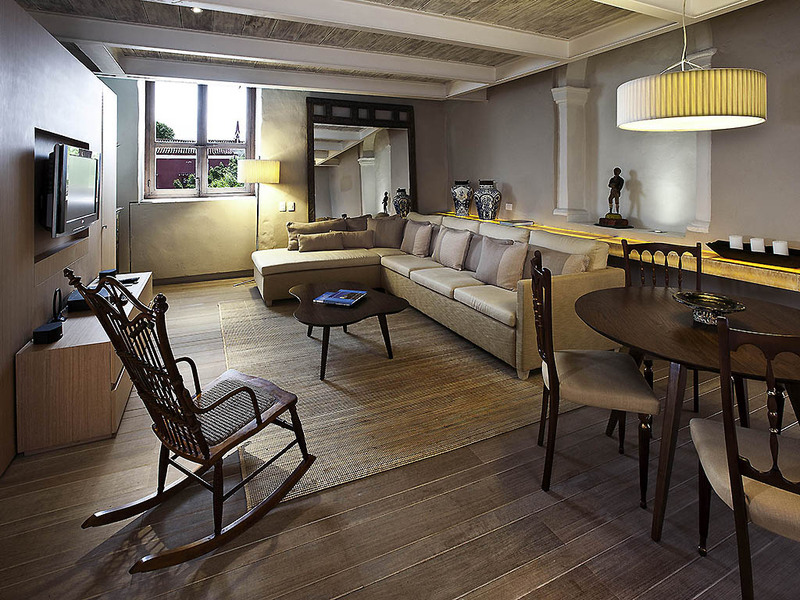 Finely renovated suites located in a 17th Century building, perfectly combining colonial architecture with modern comfort. 50 366-sq. 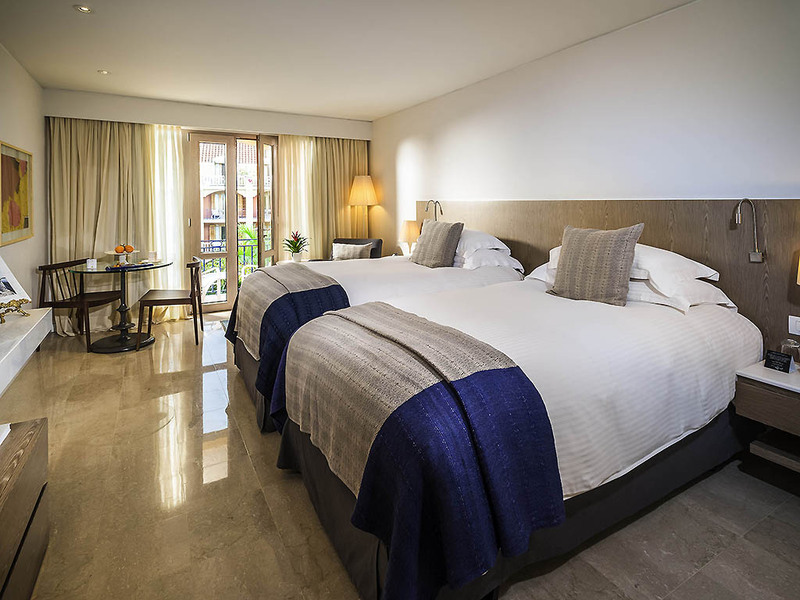 ft. rooms, on the 1st, 2nd, 3rd and 4th floors of the Republican section with contemporary décor and balcony or terrace. Equipped with shower, Lanvin toiletries, LCD TV, Bose® SoundDock®, Sofitel "MyBed®", Nespresso® machine and free WIFI. 30 366-sq. 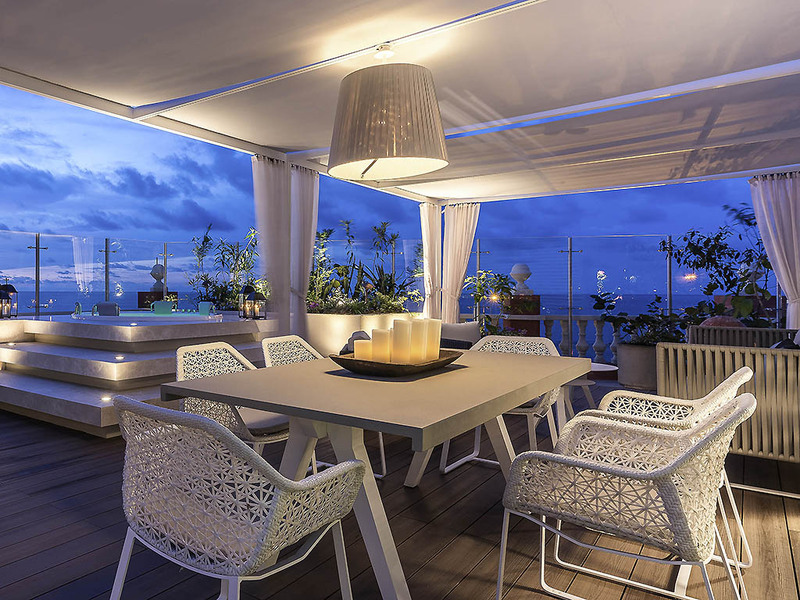 ft. rooms, on the 1st, 2nd, 3rd and 4th floors of the Republican section with contemporary décor and balcony or terrace. Equipped with shower, Lanvin toiletries, LCD TV, Bose® SoundDock®, Sofitel "MyBed®", Nespresso® machine and free WIFI. Renovated room measuring 366 sq. 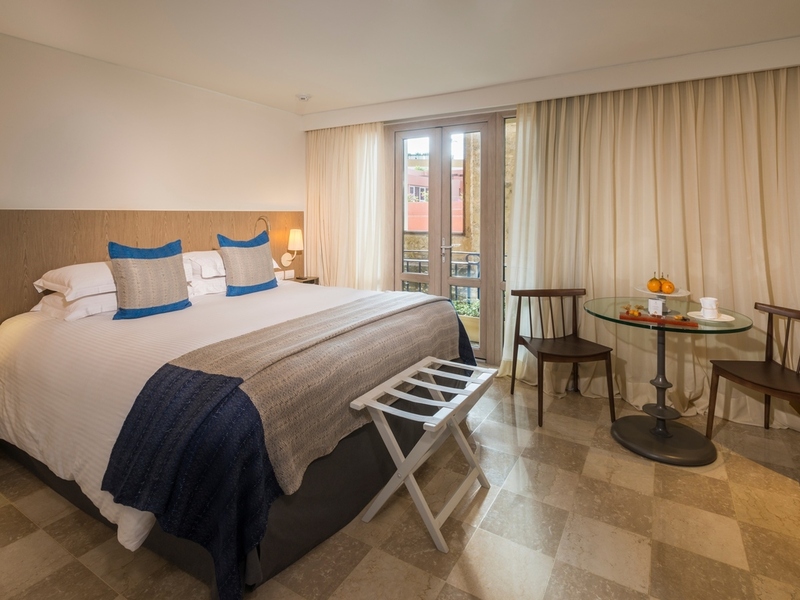 ft. on the 5th floor of the 19th century Republican section, with high ceilings, wooden beams, shower or tub, balcony, pool or sea views, LCD TV, Bose® SoundDock®, Sofitel MyBed, free WIFI, Nespresso® machine and butler. Renovated Junior Suite measuring 463 sq. ft., located in the 17th century Colonial section with views of the historic center. Equipped with shower, Bose® SoundDock® + Home Theater, Hermès products, LCD TV, Sofitel MyBed, pillow menu, free WIFI and butler. Renovated Duplex Suite measuring 754 sq. ft., located in the 17th century Colonial section with views of the historic center. Equipped with shower, Bose® SoundDock® + Home Theater, Hermès products, LCD TV, Sofitel MyBed, pillow menu, free WIFI and butler. 01 Suite split over two levels. 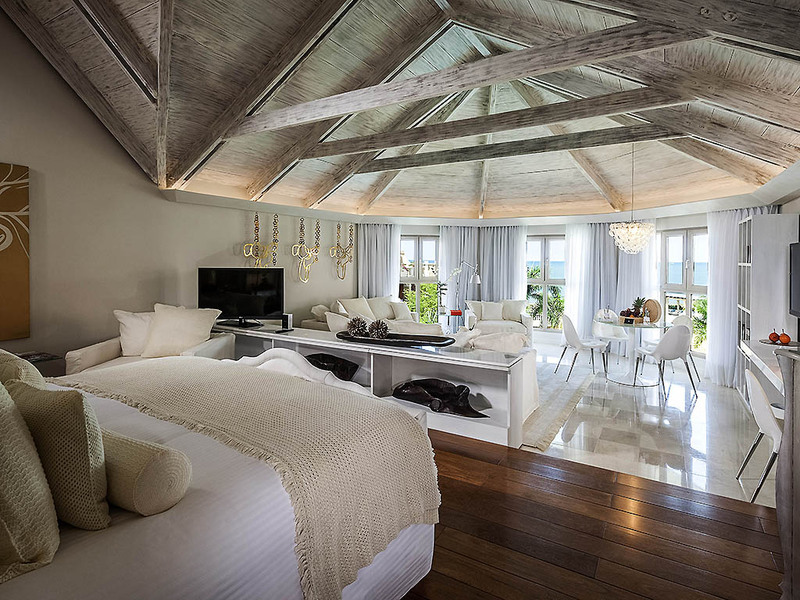 Equipped with spacious bathroom, living area, terrace with view of the Caribbean Sea and whirlpool tub. 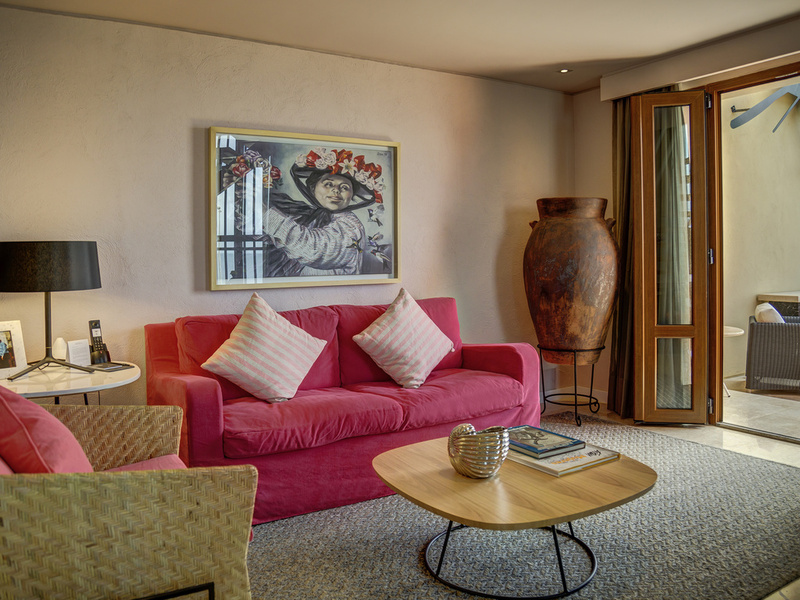 Every room features sculptures, paintings, books and photos of the life of artist Enrique Grau. Transfer included. Renovated Junior Suite measuring 786 sq. ft. (73 m²) on the 5th floor of the Republican section with sea views. Equipped with bathtub and shower, Bose® equipment, Hermès products, LCD TV, Sofitel MyBed, WIFI, private transfer, VIP treatment and butler. Renovated Imperial Suite measuring 2,325 sq. ft. (216 m²) located on the 5th floor with sea views. 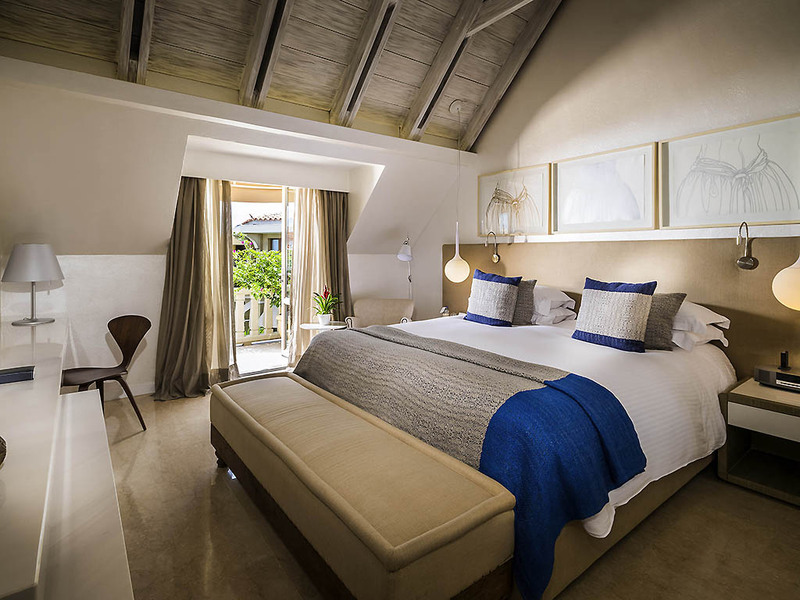 Equipped with a deck with whirlpool bath, Bose® equipment, Hermès products, LCD TV, Sofitel MyBed, WIFI, private transfer, VIP treatment and butler. Renovated Presidential Suite measuring 1,582 sq. ft., on the 3rd floor of the Colonial section with pool views. Equipped with tub and shower, Bose® equipment, Hermès products, LCD TV, Sofitel MyBed, WIFI, private transfer, VIP treatment and butler. With exquisite cuisine of an international standard infused with local flavors, these colonial-style restaurants offer a menu that caters to everyone's tastes, from simple brasserie-style dishes to haute cuisine. Surrounded by a Caribbean paradise, relax and unwind in a friendly place with all the features of the world's most elegant bars, encompassed by a magical tropical aura. Six unique rooms for those who want to stand out from the crowd in every sense. Our Inspired Meetings team can be relied on to exceed your expectations, from weddings to conferences, the tiniest of details will be caressed with luxury and sophistication. Elegant French decor blends effortlessly with colonial style in our function rooms, enveloping them in pure sophistication, just perfect for your events. In the daytime, natural light filters in through the imposing windows creating a sensational setting. We take care of everything for your dreamed-of wedding day, right up to the minutest detail. We turn your dream into a reality filled with romance against a magical backdrop, such as the Capilla del Convento chapel and French-style function rooms. Cartagena is the perfect setting for romance. 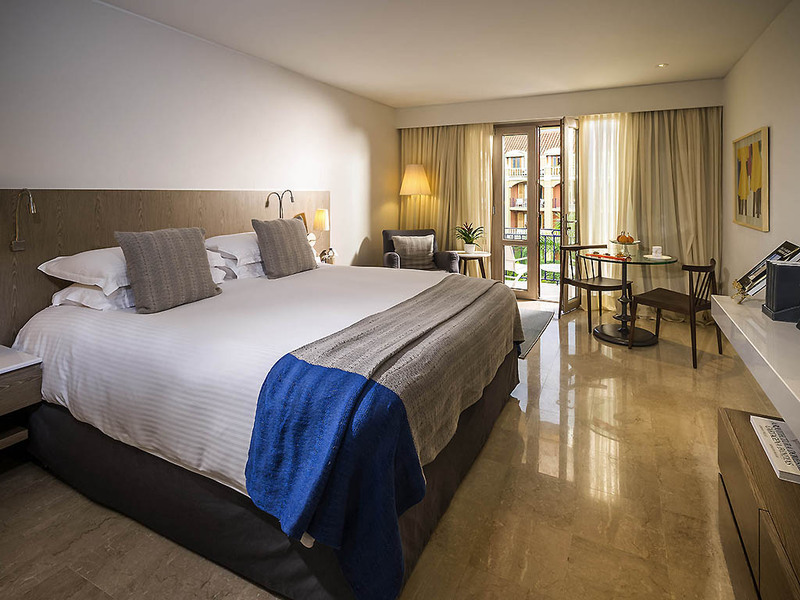 With its iconic suites and beautiful colonial rooms, the Sofitel Legend Santa Clara sets the standard for unforgettable honeymoons in a magical and legendary city. Our So Spa offers a sanctuary of relaxation for the body and soul, in soothing and luxuriously simple surroundings. The So Spa measures 8611 sq. ft. (800 m²), and includes 8 treatment rooms, gym, tea area and solarium. For a memorable visit to Cartagena, follow our concierge's first-class recommendations. Find a mine of information on city tours, coach tours, tours to the Islas del Rosario, tickets to top shows, reservations for trendy restaurants and much, much more! In the tropical climate of Cartagena, the outdoor swimming pool is the ideal place to enjoy refreshing cocktails and snacks a la carte. A sunny, fresh and pleasant hideaway in which to enjoy truly legendary moments. Take advantage of the facilities on offer in the hotel's fitness center, whose comprehensive range of equipment enables you to exercise at a time that suits you.